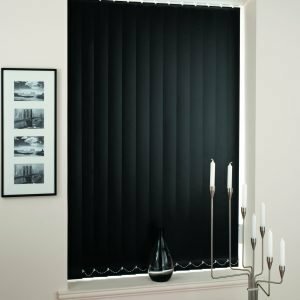 We are a family run business with over 30 years’ experience in window blind parts. 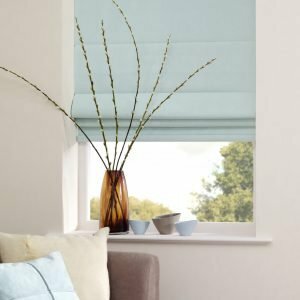 In the Leeds area of Yorkshire, we are a well-established company offering a bespoke measuring and fitting service for all blinds, which has thrived on reputation and subsequent repeat business. 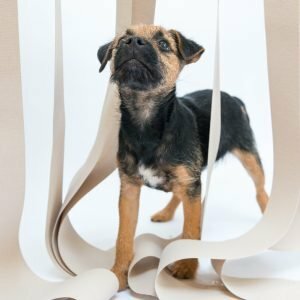 Our service is friendly and efficient with excellent customer service at the centre of everything we do. 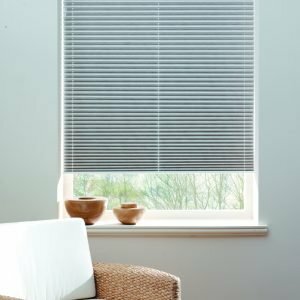 We have now brought those values to our online venture to sell a wide range of window blind parts across the UK. 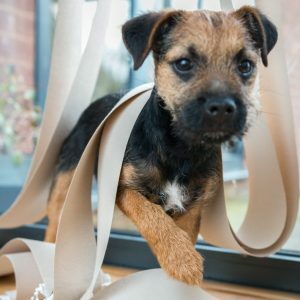 We hope you find everything you need to repair broken blinds, fit new ones or if you just want to change or re-vamp an existing blind.  We sell vertical blind parts, roller blind parts, roman blind parts, venetian blind parts, pleated blind parts and child safety parts. 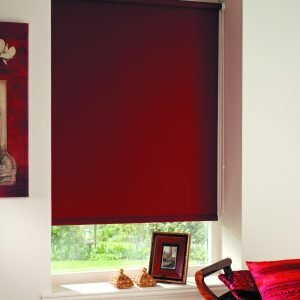 However, if you don’t find what you need, please use our enquiry form and we will do our best to source and supply what you need or at least offer some advice on how to get the perfect window blind for you. 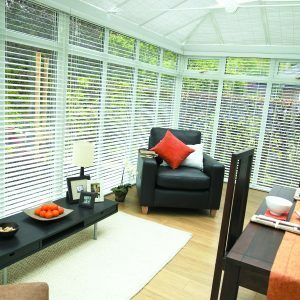 We are specialists in the manufacture and supply of replacement vertical blind fabric slats and louvres. 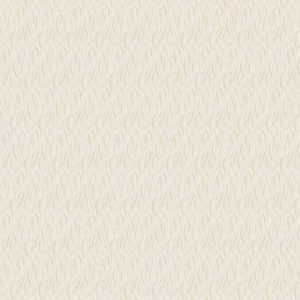 We have a huge range of fabrics for you to choose from and are happy to supply samples before you buy. Your fabric slats are then made to order with free weights and chains to your exact measurements. These are ideal to transform your home or business to fit with a new colour scheme or to simply update old ones. Another of our passions is child and pet safety as blind cord and chain can be dangerous and in some cases fatal if not secured properly. 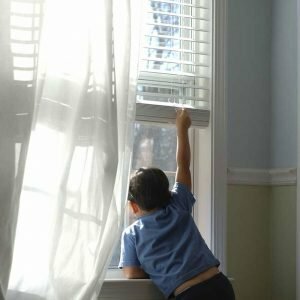 In 2014, changes to child safety requirements for all window blinds means the whole industry is now obliged to sell compliant products that meet the safety standards. Check out our safety products to ensure children and pets are safe within your home and business. Thought we would have to buy new blinds what an excellent idea selling quality parts to revamp your blinds. Top quality service delivered promptly and a brilliant price. 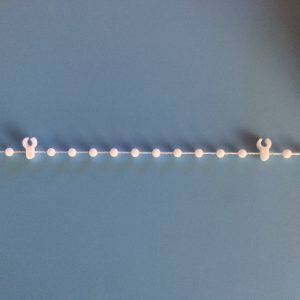 Thanks very much for all your assistance sorting us out with the Roman Blind Control End and excellent after sales help too. You will be our first ‘port of call’ for any spare parts for our blinds in the future.  Your first stop for window blind spares online!